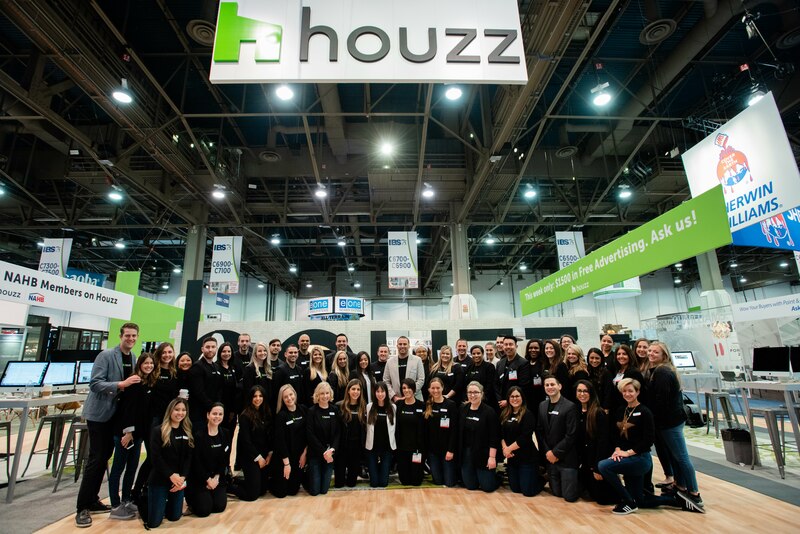 Houzzers were in full force last month at Design and Construction Week 2019 in Las Vegas, meeting face-to-face with thousands of home construction and design professionals. 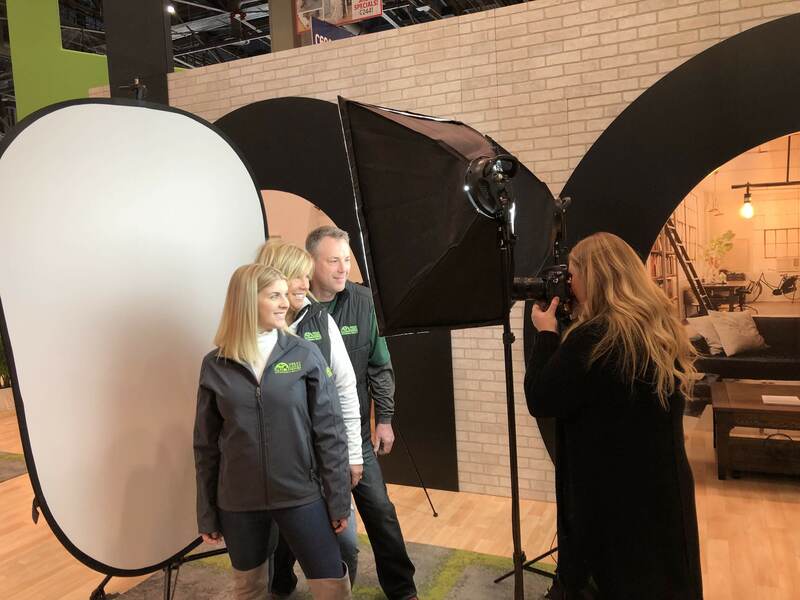 Our booths at the International Builders Show (IBS) and Kitchen and Bath Industry Show (KBIS) were buzzing all day as we helped our professional community get the most out of Houzz. 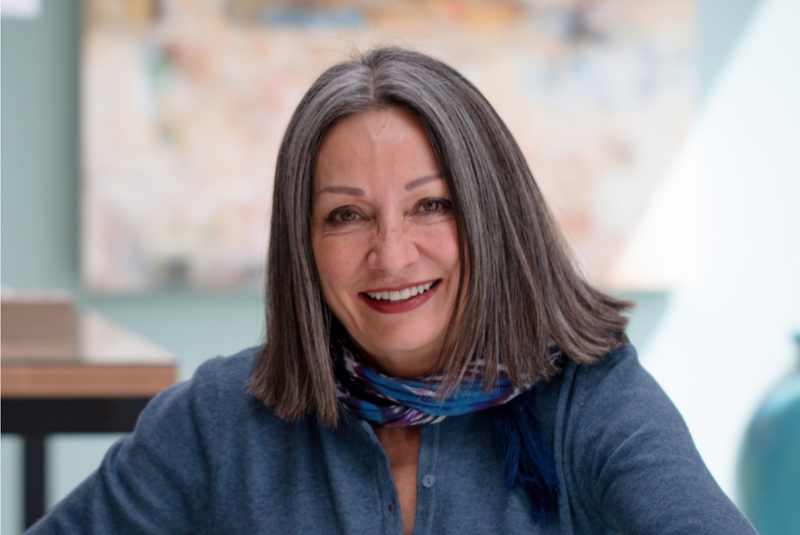 The booth also hosted presentations of Houzz industry data and trends research and a photographer providing free professional headshots. 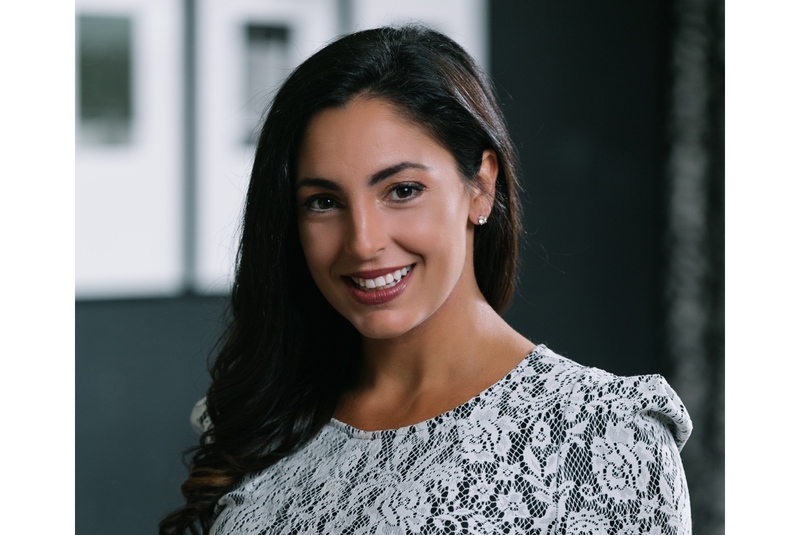 Beyond the booth, Houzz principal economist, Nino Sitchinava, presented the latest home design trends during a joint NAHB and Houzz press conference. Nino also shared our data on renovation financing use, including credit card and secured financing, at the Remodelers Central. 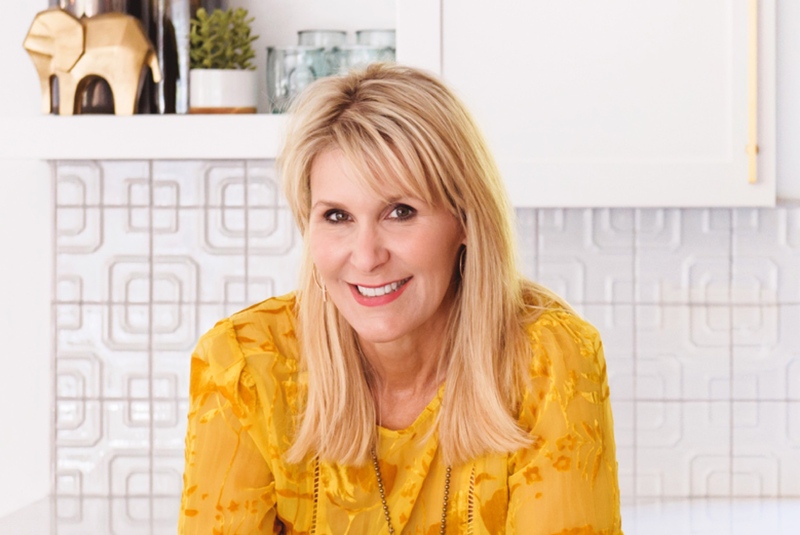 Liza Hausman, Houzz VP of Industry Marketing, took the stage for a Tech Bytes session with a panel of building and remodeling experts to help pros get maximum value out of project management systems. What an amazing week! Huge thanks to every builder, remodeler, designer, brand, manufacturer and vendor who took the time to come and see us. We’re looking forward to 2020!